"Royal Opera house is a heritage building and hence there are no elevators available, for the dress circle and balcony"
Tasha Leaper as MADONNA- The World’s No#1 Madonna Tribute show from LONDON’S WEST END that has been performed on BBC TELEVISION, THE ISLE OF WIGHT festival, MTV, Spain, Portugal, at the European MTV Awards, Warner leisure hotels and all over Europe. 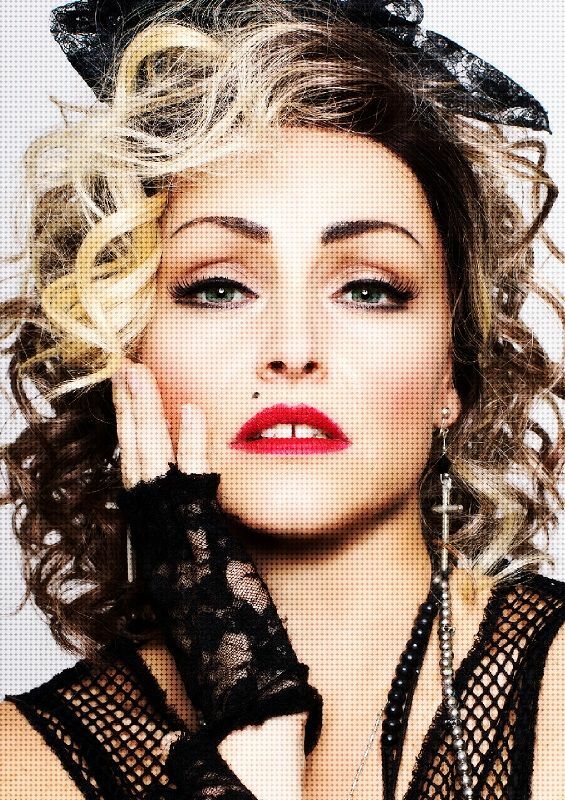 With her uncanny resemblance to Madonna, Appearance wise she’s a dead ringer, the voice accurate and her sense of showmanship and standard of presentation first class. As close to the ORIGINAL as it gets. This tribute to the one and only undisputed queen of Pop covers all her greatest hits throughout her career including La Isla Bonita, Holiday, Like a Prayer, Beautiful stranger, Frozen, Papa Don’t Preach as well as her present-day material.